Yippeeee!! We got out Bear Unit on TPT. You will have to check it out. I will be sharing pictures this week of my students working on this unit. 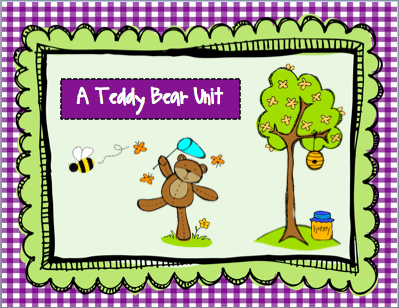 You can go directly to this unit by clicking: Art, Literacy, Math, and Center Activities With A Teddy Bear Twist. As you can tell by the title we have included art projects, literacy, and math activities that can be used with various grade levels. This unit would be perfect for kindergarten and first grade, and even has lots for second grade. We have provided many differentiating activities to reach many levels of learners! Today is our last day of Spring Break. I have been finalizing my lesson plans for the rest of the week. The only thing left is to make my April and May volunteer schedule. It's hard to believe that I will be putting out the last volunteer calendar for the year. Does your district use DRA testing? Does your district have a cutoff testing for each grade level? Our district has a benchmark for kindergarten students to be reading at least a DRA 4 at the end of the school year. We have a cutoff of testing at a level 16. However I just got a great tip from another teacher on a different district. They do not mark any child higher than a 4 on end of the year test results. If the child passed a 4 on reading and the retelling components, then that child receives a 4+ on his/her end of the year data. If they read a 4 and that is where the teacher feels the child is, then a 4 is marked on the end of the year data. If a child gets a 4+, then that child can read guided reading books/take home books at his/her level, it is just not recorded. What do you think or do? When you test all the way up to 16 in K it makes it difficult for teachers in first grade to test students. 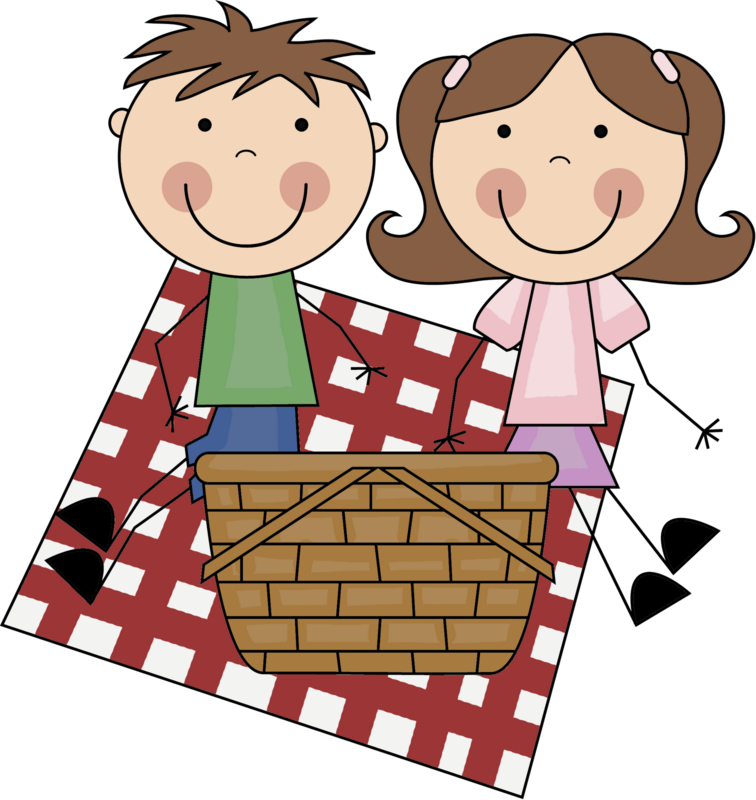 All kids lose a bit over the summer, so if a student read at a 16 in the spring, he may come into first grade reading at a 14. There are only 2 books to test on at each level. The K teacher probably used the fiction book so the first grade teacher has to use the nonfiction book which is harder for kids to comprehend and retell. Also if they come into first grade at a 16 they may be at a 28 by the end of the year. This test entails a lot of writing that first graders aren't able to do. I think there are a lot of skills and strategies that kids miss out on because we are pushing them through reading. Let's slow down and let them enjoy the learning. We benchmark for the last time around May 15th (because we make the new classes for the next grade level on one day). The county asks us (K) to stop at I (which I believe is the same as 16). There have been years that our principal had us go all the way through N (end of second grade level). We continue to tell anyone who will listen that a kindergartener, no matter how bright, will not comprehend like a second grader. They will not make the same connections, be able to infer meaning, etc. The higher students do not tend to lose very much over the summer (especially if they could read even higher than I at the end of the year). On the other hand, what would be the advantage of benchmarking them lower? Then the first grade teachers would not know at all what groups to put them in, right? We try to make three groups for each class (high, med, low). Wow... 4! That's amazing! I use DRAs for all my students (I am a resource teacher for 2 groups of ones and 2 groups of twos). I tested my grade one kiddies in December and the majority were reading at a level 6 or 8! I couldn't believe how low the scores were in this new school of mine... might be because English is a second language for most of these little ones! We use DRA and our end-of-year cutoff for K is 16. Kinders are expected to leave K at an independent level 4. Firsties leave 1st grade at an independent level 18. As a first grade teacher, I would rather have the student's specific DRA level. This will let me know what to expect and where to begin beginning-of-year testing. If for some reason a K teacher has a student reading at a level higher than 16, I would think that the teacher would be talking with colleagues about the little smarty. At our school, if a kinder is REALLY working at a higher level than the rest of the class... and I mean REALLY... he or she will have reading time with a first grade class. We do not assess student using that test, but something I think is similar. I loathe the testing. We don't use that test thankfully! It seems like I have too much to do with just the Literacy 1st testing I do now - can't imagine taking on anything else! By the way, I tagged you! 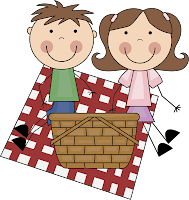 come by my blog to see! I kind of wish we had a more official way to track their progress. We are just told they have to read at 30 wpm by the end of the year. Different teachers use different passages-there's no standardization to the results. I know it's probably time-consuming, but I can see the benefit of the 1st Grade teachers having some idea of their starting point. My school district relies heavily in DRA to gauge students' reading levels. Our K kiddos are expected to be independent C4 as well (in previous years it was D6). We do NOT have a cutoff level for any grade level. However, students must score in advanced in ALL categories before testing out of the expected end-of-year independent level. Once students do "test out", then it's up to the teacher to decide whether she/he is up to teaching at the "advanced" reading levels or asking an accommodating colleague to fit those particular smarties into their GR groups. We did find that having only 2 books to choose from was a moot point, since some of our kiddos memorized the text after repeated testing. So, this year we bought the newer "DRA junior" (not the official name :P) reading test. It gives teachers waaaaay more testing materials in a passage form, especially higher levels of DRA. The problem with the "DRA junior" tests is that the questioning focus and retelling was structured AND focused differently from the DRA program. Teachers readjusted their GR lessons to help our kiddos become adjusted to the new testing method. We still will test using the original DRA program for our final testing in June. But we use the "DRA junior" to monitor progress and to adjust our grouping. I'm just grateful to have some structure and uniformity in testing. However, I do think we push our kiddos a bit too hard and soon nowadays.